Welcome to Havant Housing Association. This website tells you more about our organisation, our properties, our services and provides useful information about local news and events. Our signposting page is full of links to other organisations that we hope you will find useful and please do not hesitate to contact us if you feel that you would like us to add a link. 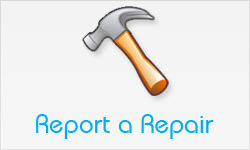 You can report a repair, pay your rent find out how to get in touch through the website. 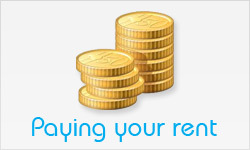 You can also learn more about our properties and our partners. 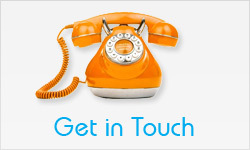 We would love you to get in touch and tell us what you think of our website and our services.